Quality concrete delivered with great service regardless the size of the job. Our customers are at the center of our business. We focus 100% on serving you. We respect our client project and cater to our customers needs and schedules. 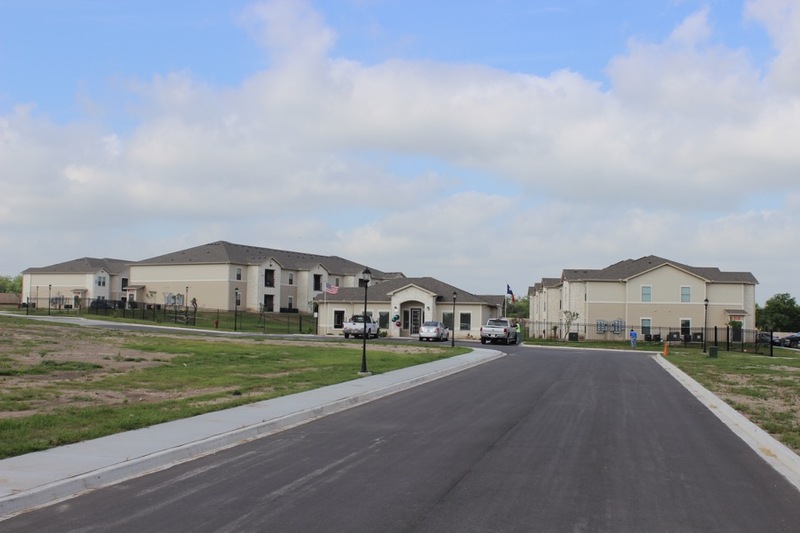 For over 20 years, J-III Concrete has been committed to building a strong foundation to meet the needs of the rapidly growing Rio Grande Valley and South Texas. 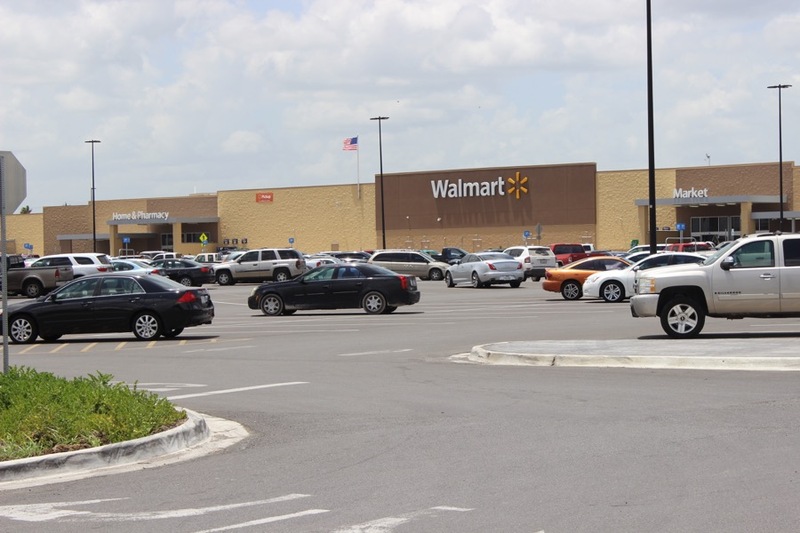 Over the years J-III Concrete has expanded with locations in Weslaco, Edinburg, Sullivan City, Brownsville, Ben Bolt, and Three Rivers enabling them to serve Starr, Hidalgo, Cameron, Willacy, Live Oak, Duvall, Kleberg, Kennedy, Karnes, and Jim Wells counties. 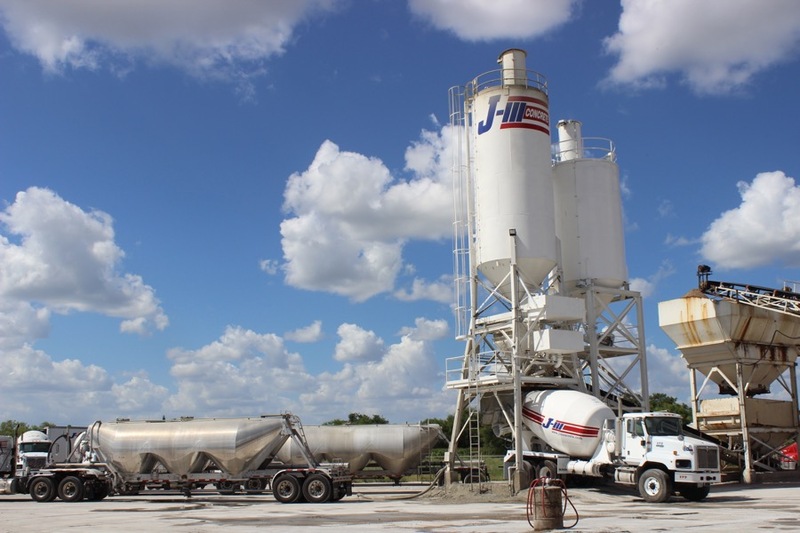 J-III Concrete also has a portable concrete plant available to dedicate to individual large projects. In order to lead the ready-mix concrete industry, J-III Concrete has attained the latest technology in both transportation and computerized batching equipment. 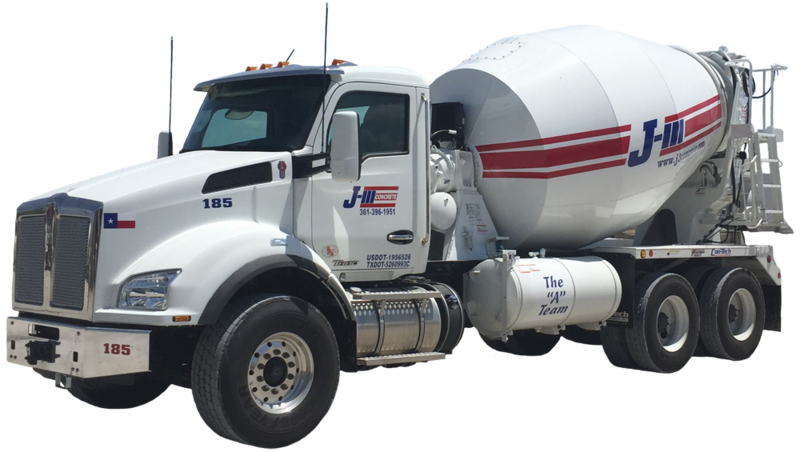 In order to give customers quality products and customer service, J-III Concrete uses the advance technology of GivenHansco Compubatch computer system to maintain quality control on over 150 in-house concrete mix designs. 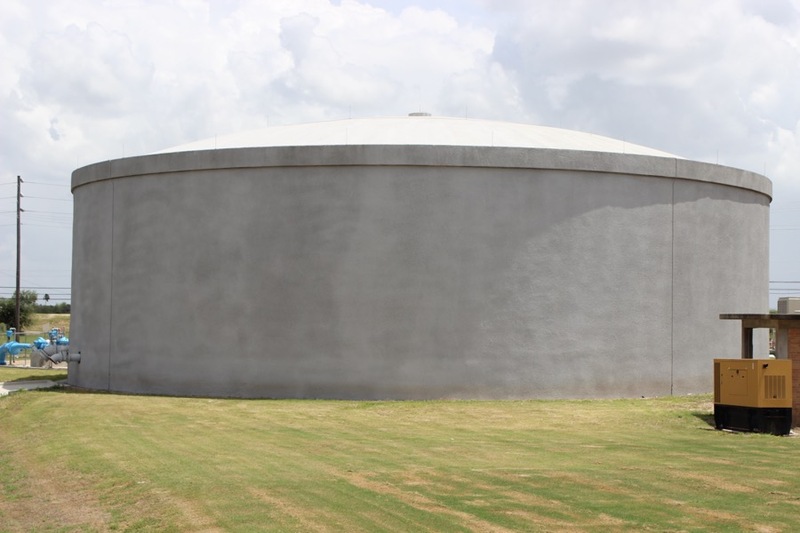 Customers can rely on J-III Concrete for its dependability and service from the start to finish of any project.